The roof is arguably one of the most visible, distinguished and important parts of your home. In fact, a recent survey by the National Association of Realtors saw 99% of respondents state that a new roof contributes to the overall appeal and value of a home. While there are several roofing materials available today, asphalt shingles stand out as the most popular material for roof replacement projects. They Realistically Emulate Other Traditional Materials Like Slate or Wood. As one of the leading roofing companies in the area, Bright Side Exteriors uses only top quality asphalt shingles from GAF, the leading manufacturer in the country today. These GAF shingles mimic the unmistakable charm wood shakes or slate tiles at a fraction of the cost. This look blends perfectly with the architectural features of traditional homes while providing solid protection from the elements and redefining curb appeal. They can stay in mint condition for decades. Traditional homes have been around for a long time, some a lot older than some of the newer roofing types available today. Fortunately, asphalt shingles are quite durable and come in such a variety of versatile styles and designs that accentuate the beauty of traditional homes for years to come. With proper maintenance, asphalt shingles can grow old with you and retain their classic appeal that complements traditional homes and even makes the façade seem expensive. Asphalt shingles are available in a bevy of strong hues that work well with the usual bold colors of traditional homes. This means that whatever complementary hue your home’s siding demands, you have plenty of color blends at your disposal to retail your traditional home’s vintage appeal. 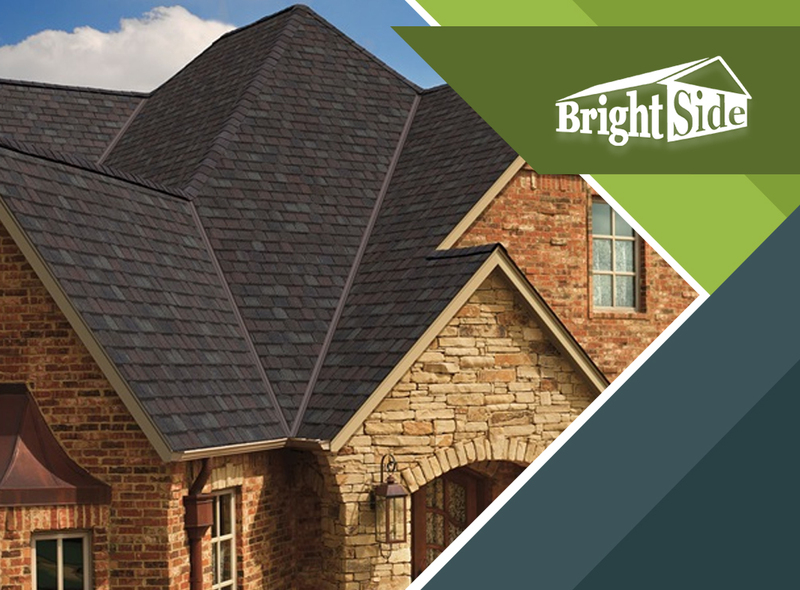 Brightside Roofing is the company to trust for roof repair and replacements across Delaware. Talk to us today to discuss what our asphalt shingles and other roofing systems can do for your home. Call us at (302) 674-4642 or fill out our contact form to schedule your appointment. Feel free to swing by our showroom to visit us and see our products. We serve homeowners in Lewes, Delaware.